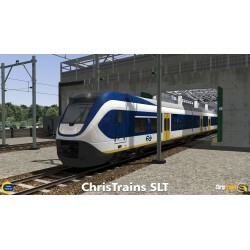 Here is the NS 2200 for Train Simulator 2017. You will be amazed about the high level details of this loc. In the past this loc was an important loc in the Dutch railway landscape. 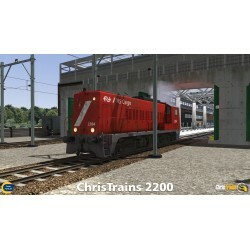 This is your change to drive this 2200 loc in Train Simulator! Do you miss the 80's and 90's? Are you nostalgic for the days when a Koploper was always delayed because of the broken nose door mechanism (the 'doorloopkop')? 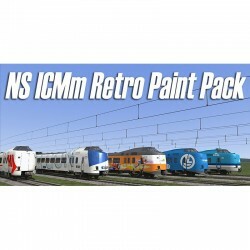 Then you'll enjoy the ICM Retro Paint Pack. This is a collection of eight reskins and model changes providing older ICM trains, to complement the modernised ICMm model. Drive passenger and freight trains on this fictional mountain route which runs between two large cities and passes through 16 stations and some stunning lakeside scenery.Valley Corridor Route is around 100 miles in length, with numerous custom buildings and objects, and 20 scenarios are included for a variety of default and add-on locomotives. This sprinter called Light Train transports passengers to their final destinations in The Netherlands since 2007. 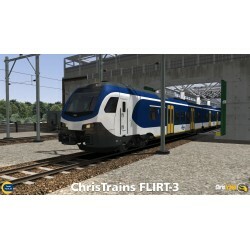 The train has been liveried in two different lengths, which are included in this add-on. 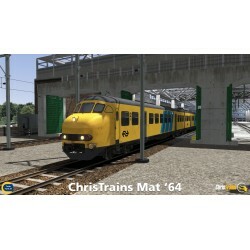 Now available for Train Simulator! 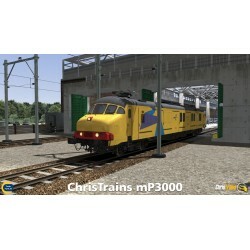 The Dutch mP3000 is now available for Train Simulator. This train was mainly used for transporting of mail in the Netherlands. The VIRM(m) is the most important Dutch intercity equipment nowadays. Since 1994 this train can be seen all over the Dutch national railways and has been refurbished several times: for example the special Queens-train and the latest refurbished VIRMm. This pack includes all these liveries. 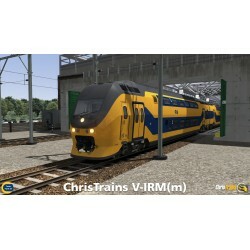 The VIRM(m) is now available for Train Simualtor! The NS ICM, also known as koploper in Dutch, has been running as intercity equipment since 1977 throughout the Netherlands. Recently all ICM's are refurbished and called ICMm now. This add-on includes all these liveries! 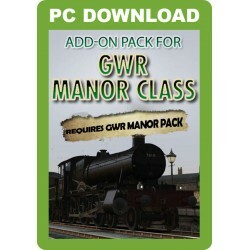 Now available for Train Simulator. 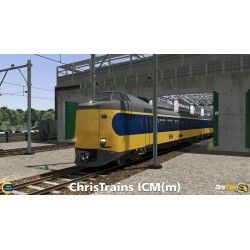 Since 2006 this train is driving all over Europe and indispensable in the Netherlands. From Eindhoven to Weert or from Dordrecht to Roosendaal, this train is everywhere. 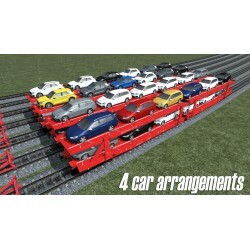 This pack includes several liveries. 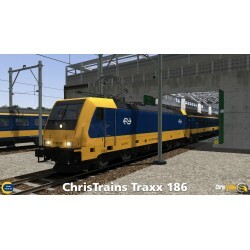 Now available for Train Simulator! 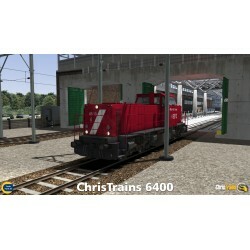 The Class 6400 is available for Train Simulator! 120 were built by MaK and ABB between 1988 and 1994 for Nederlandse Spoorwegen. Become driver of these locs and discover the power of diesel! We comply with the highest security standards. It's easy and safe to pay. How do I find my installers? 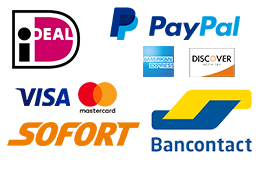 Did you already know that you can find all your installers in your account? We would like to explain all the details on this page. Of course we will send you the downloadlinks by e-mail as well. Questions? Please let us know!